If your car engine fails and it makes more sense to buy one rather than rebuild, you are not limited to the local market. Sure, you should try to source locally, but you need to look in a couple of other key places, also, to make sure you’re getting the best price. Back in the day, you had two options. You could rely on your auto mechanic to have one in the back of the shop that fits your car, or the junk yard. If neither of those two places netted you a used engine for your car, you were faced with paying your mechanic to rebuild yours. Of course, you should check with your mechanic and check the junk yard for a car engine, but they are no longer the only choices. Sometimes, finding a car engine online can be far cheaper than buying it locally, depending on where you live. Large cities have large expenses for junk cars and parts. Those junk yards require a lot of acreage and that comes at a premium price in the city. A yard way out in the middle of nowhere operates at extremely low cost, and therefore, their engines are at a very low cost. So, it might make perfect sense to buy online and have that car engine shipped to your mechanic. Ebay.com is one place that buyers and sellers of car engines are connecting online. Ebay makes it very easy to search by car make, engine, components and other factors. You can even narrow down the search to the number of miles away, in case you want to go pick it up in person. These days, you have so many options now that buyers and sellers are connecting on the Internet. 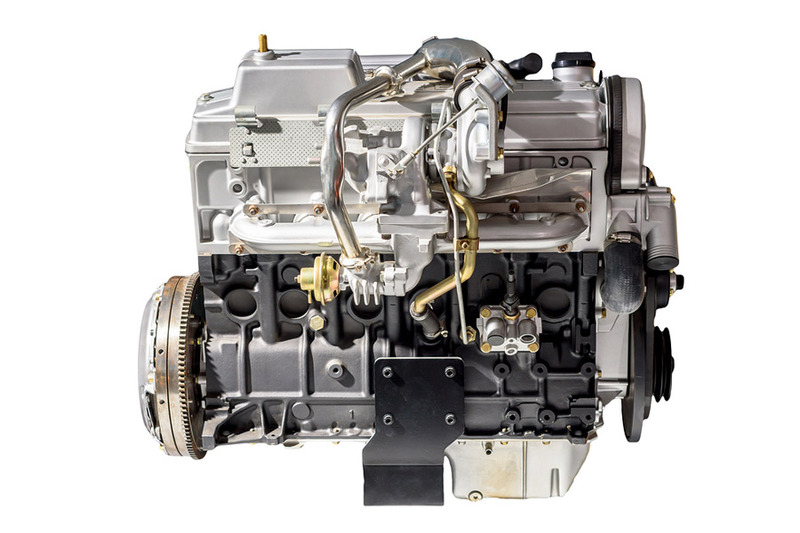 If you need a car engine, you can source locally or worldwide. Give Reliant Auto Repair a call when you need help changing out your engine.